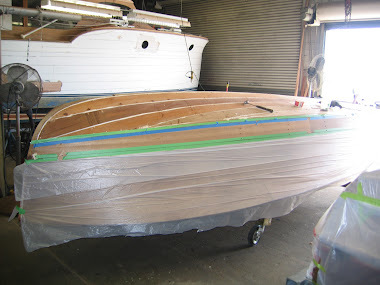 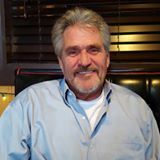 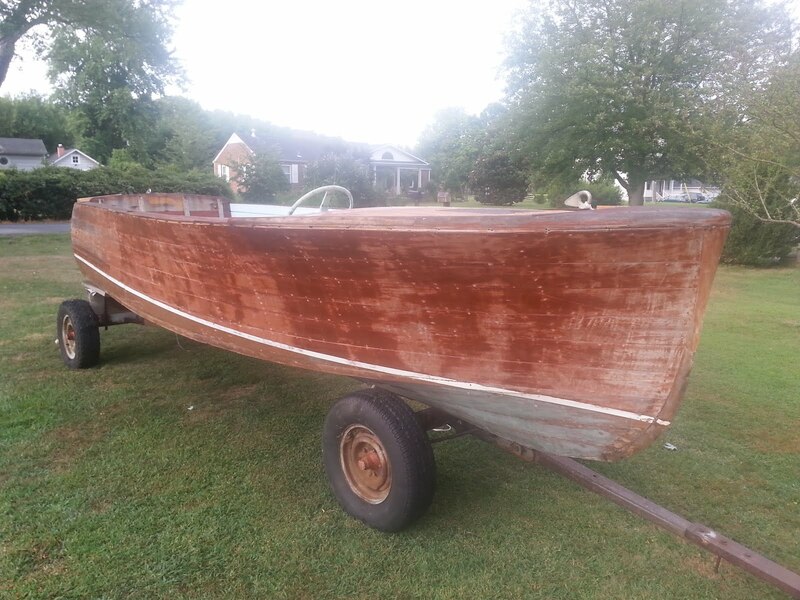 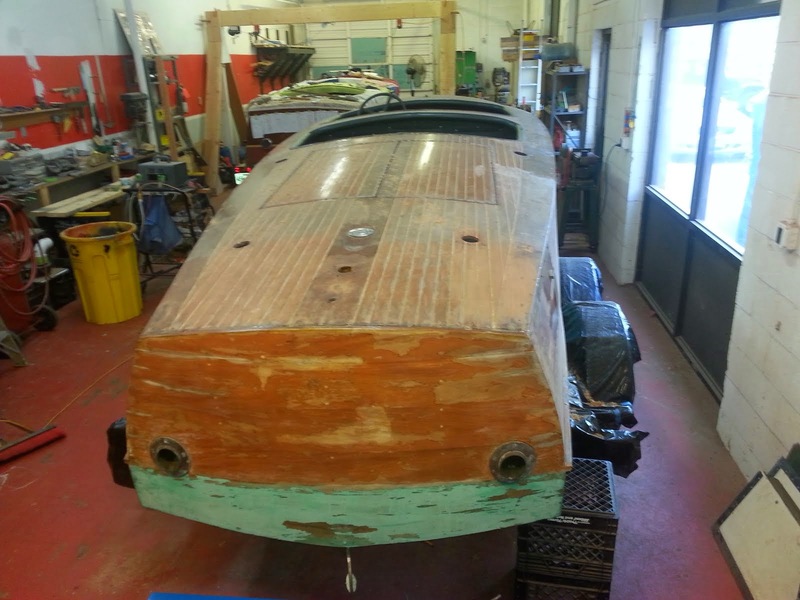 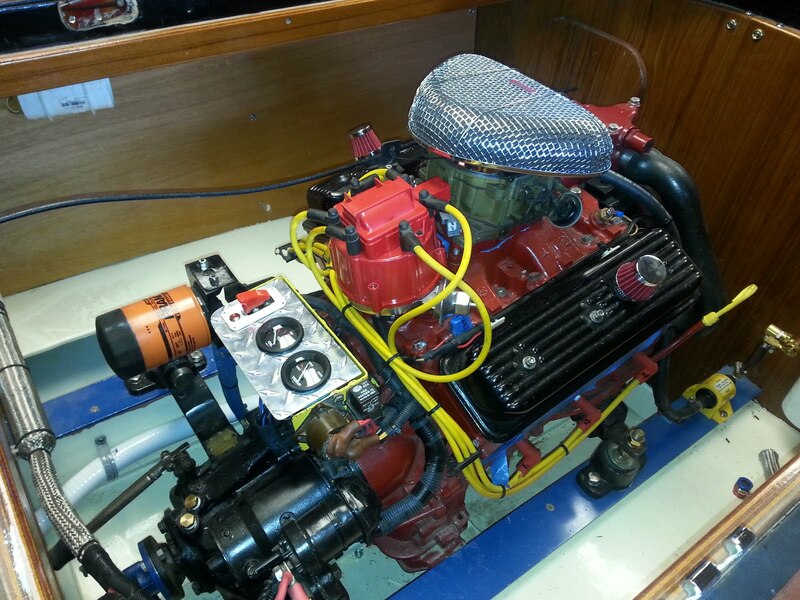 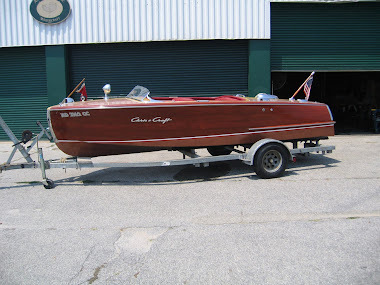 CLASSIC WATERCRAFT RESTORATION: What Are My Restoration Options? 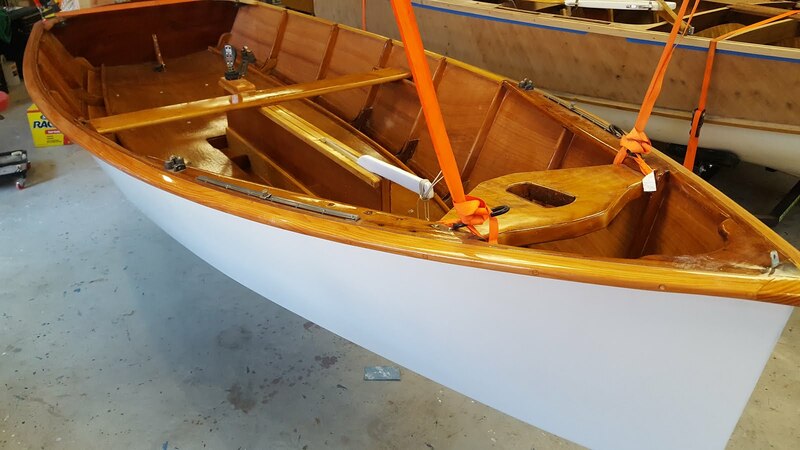 What Are My Restoration Options? 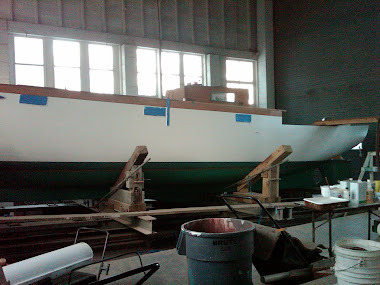 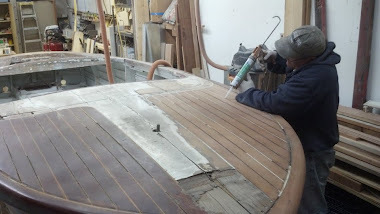 A restoration on any wooden boat consists of repairing and replacing everything necessary to bring the boat up to new condition, strength, finish, and making it reliable. 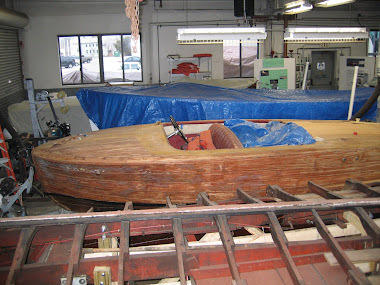 The extent of a restoration is always customized and can vary a great deal. 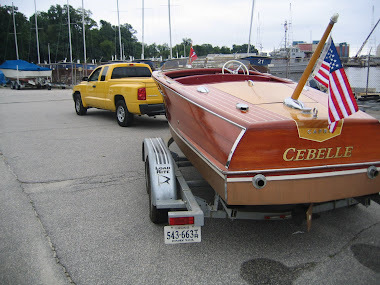 Below are a few options to help get you started. 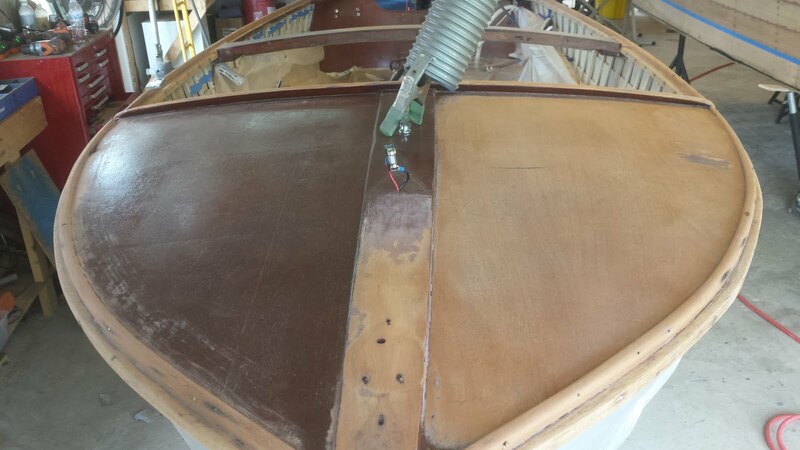 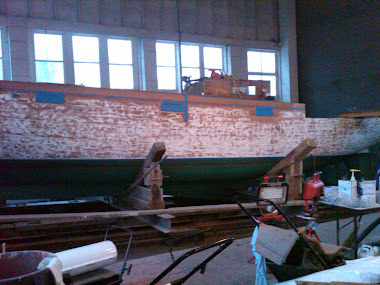 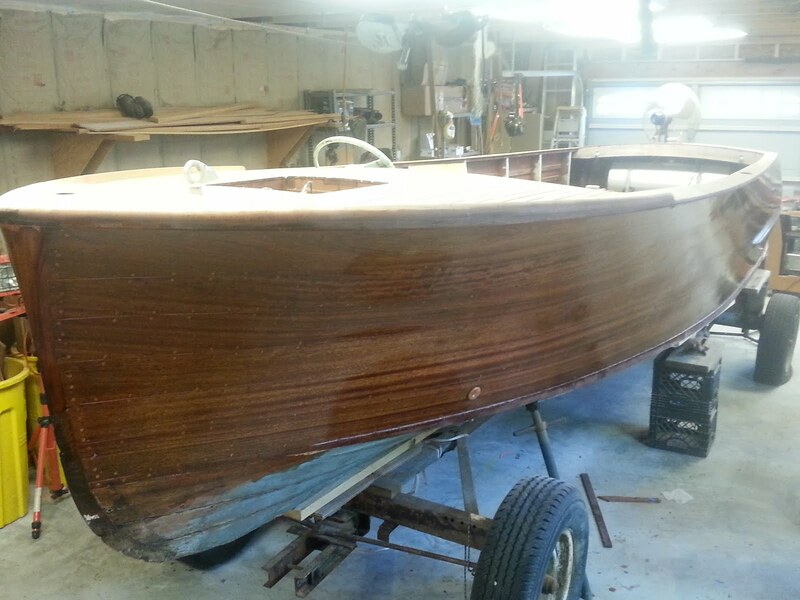 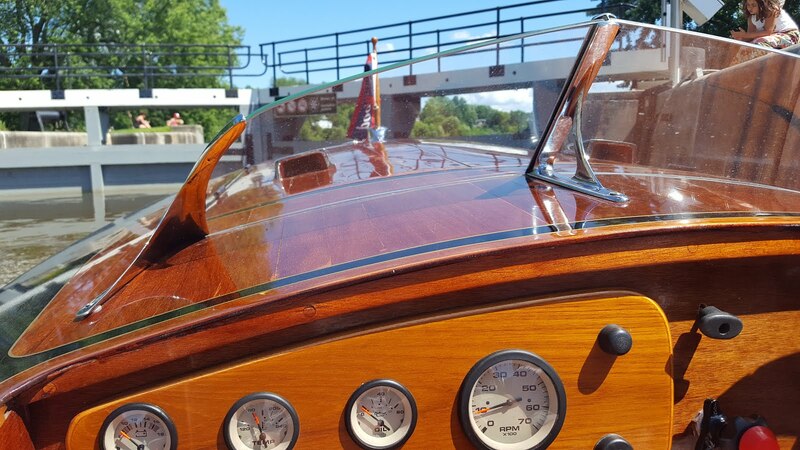 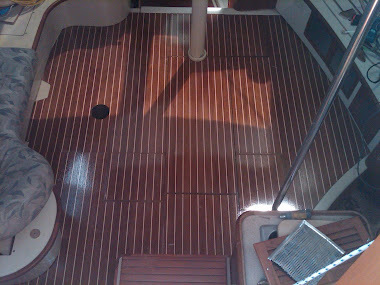 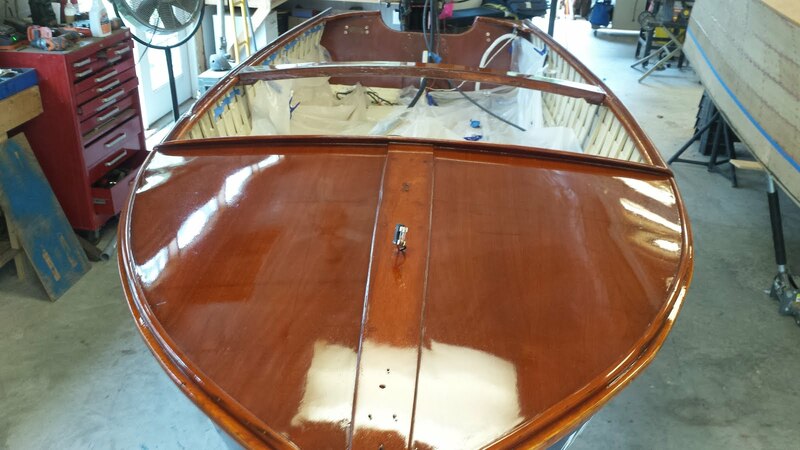 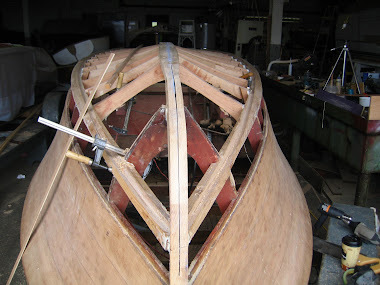 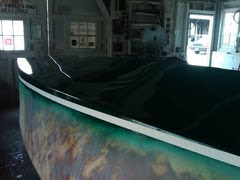 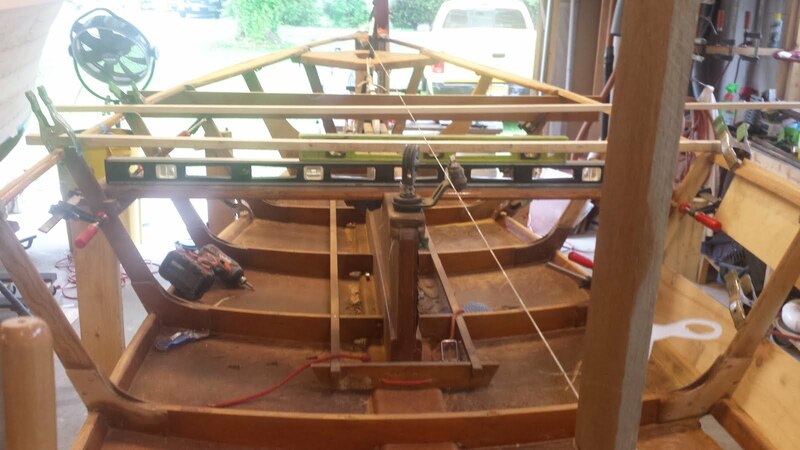 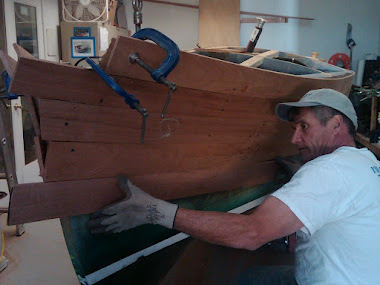 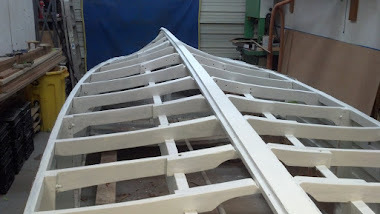 Bow To Stern Restoration: Some of our customers prefer to do a complete restoration bringing the boat back to the original condition using traditional materials. 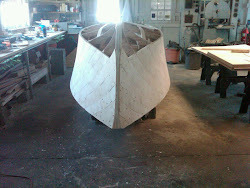 Others like to modify the design and use more contemporary materials. 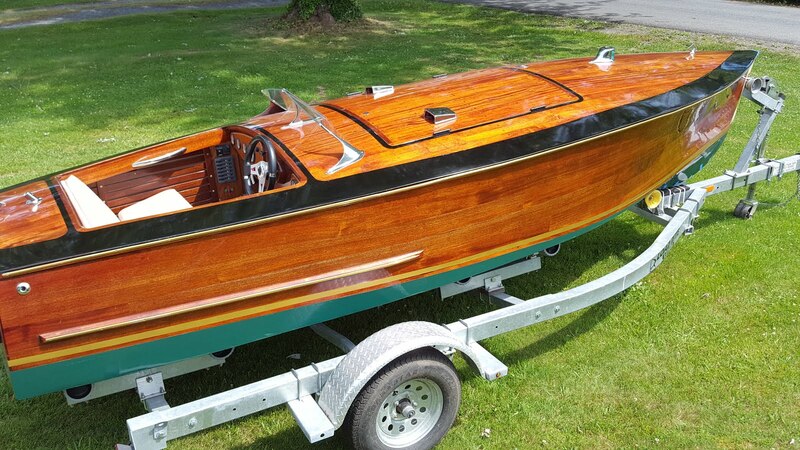 Gar Wood Speedster 16'- Build Completed! 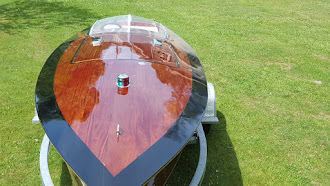 Start to scroll down to see the complete chronological order of this rare custom build by Dave Hannam! 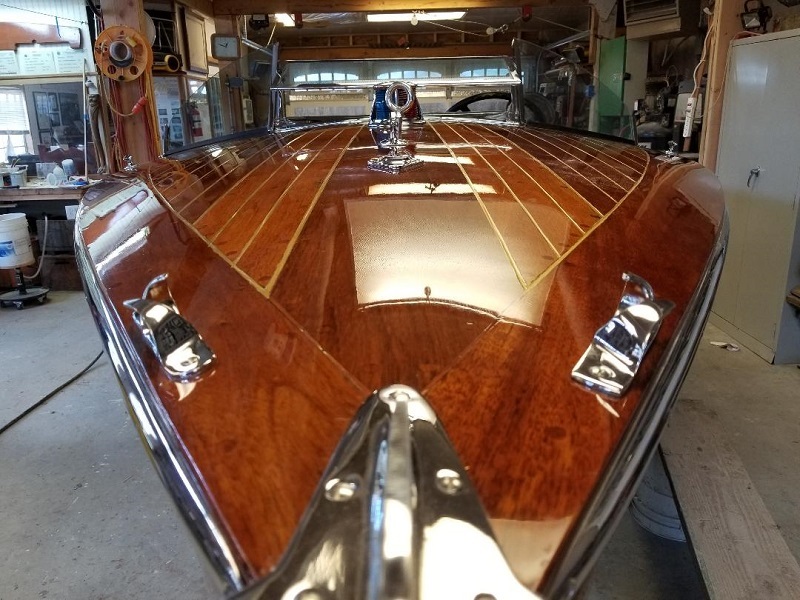 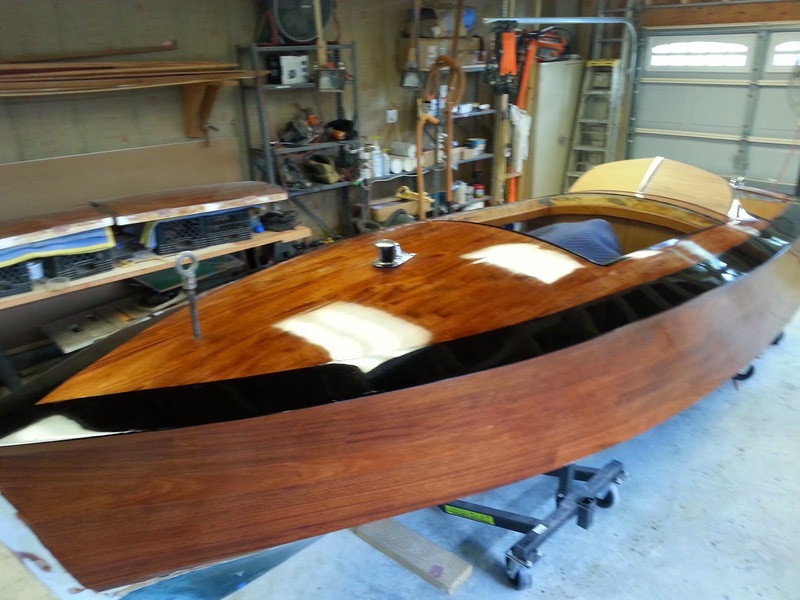 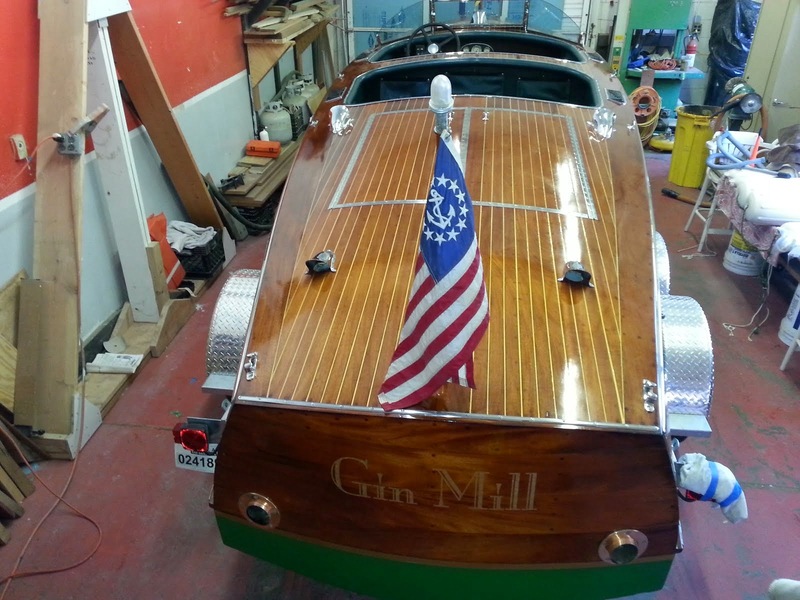 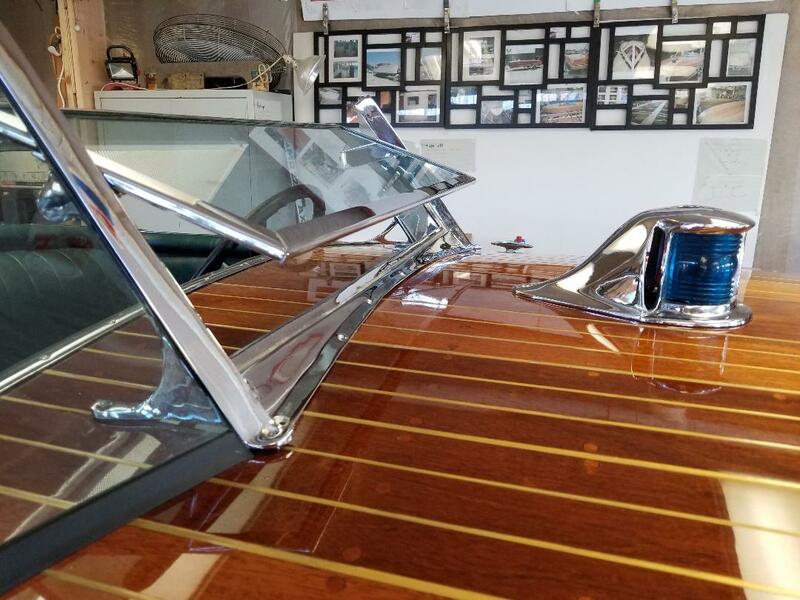 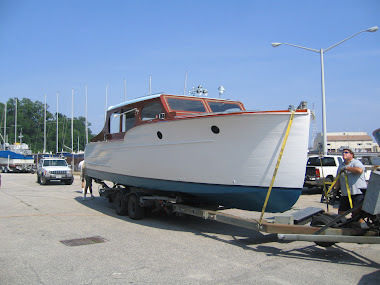 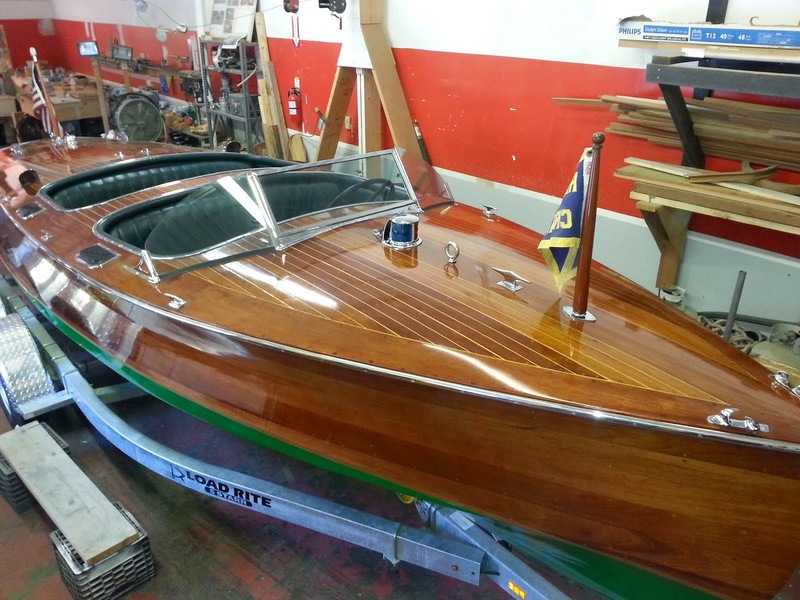 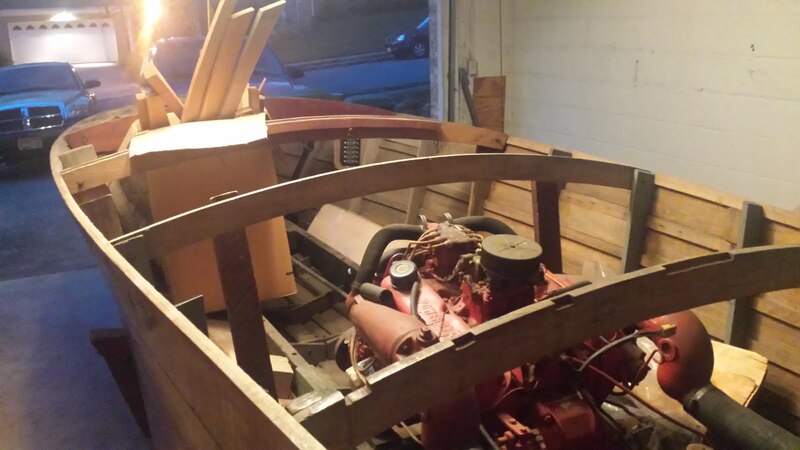 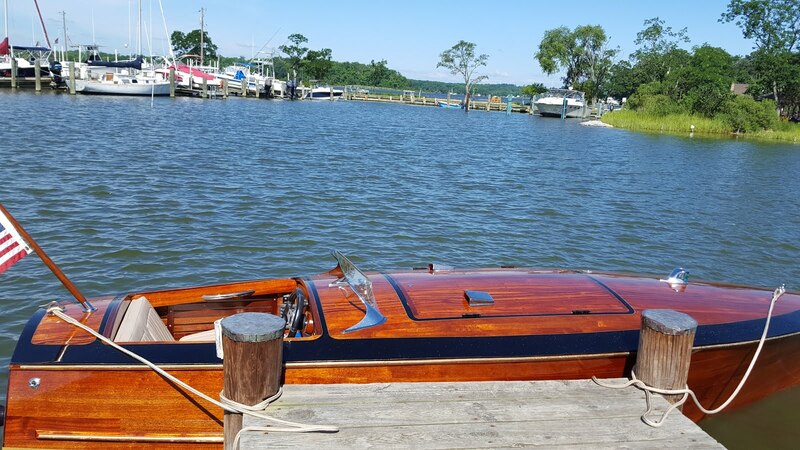 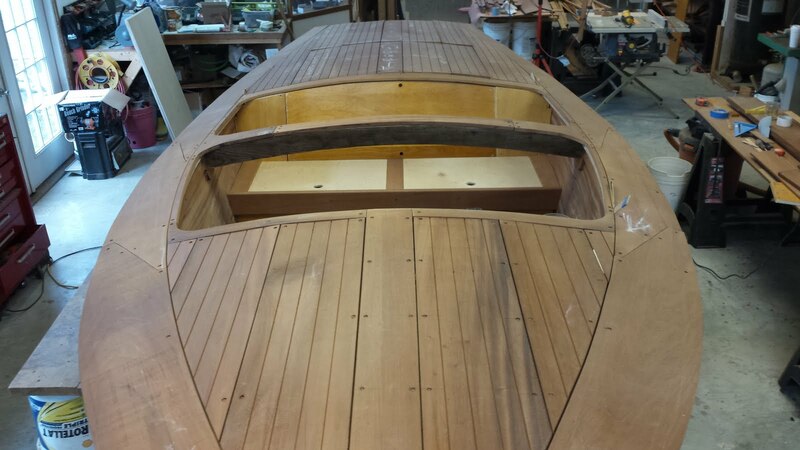 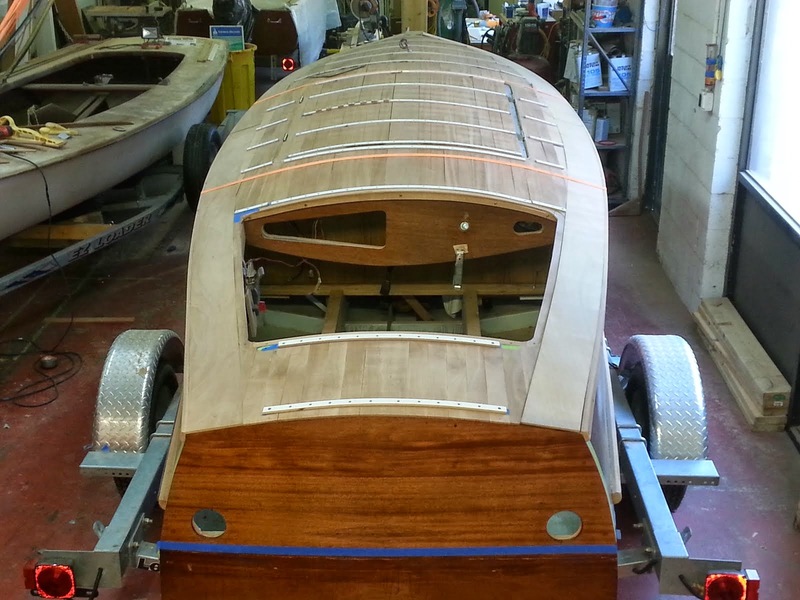 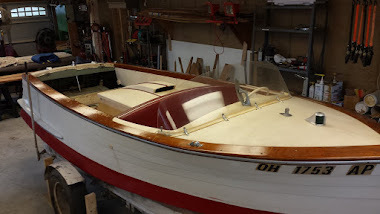 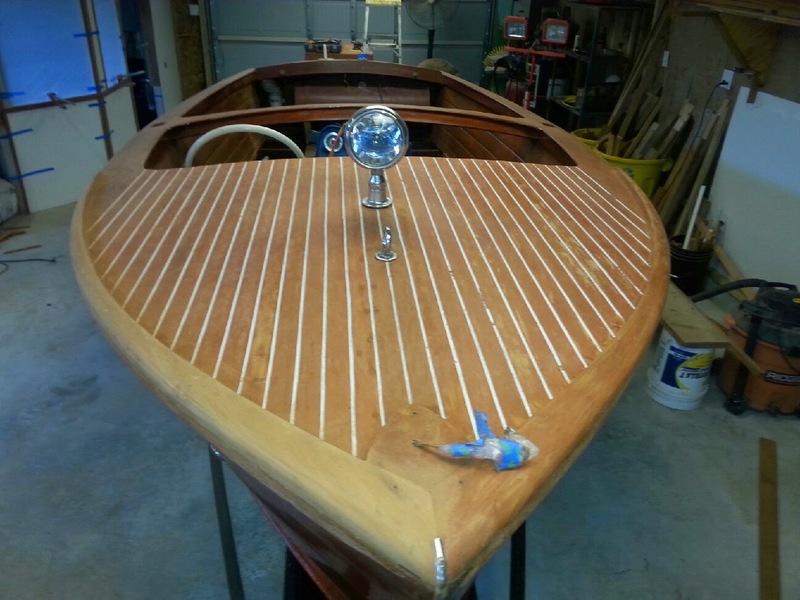 In addition to Hannam being one of the top wooden boat restorers in the NorthEast - he also completed the build of a rare 1935 Gar Wood Speedster in his spare time! 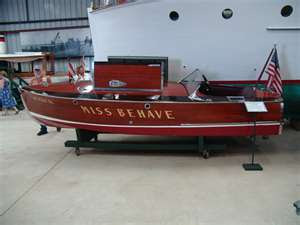 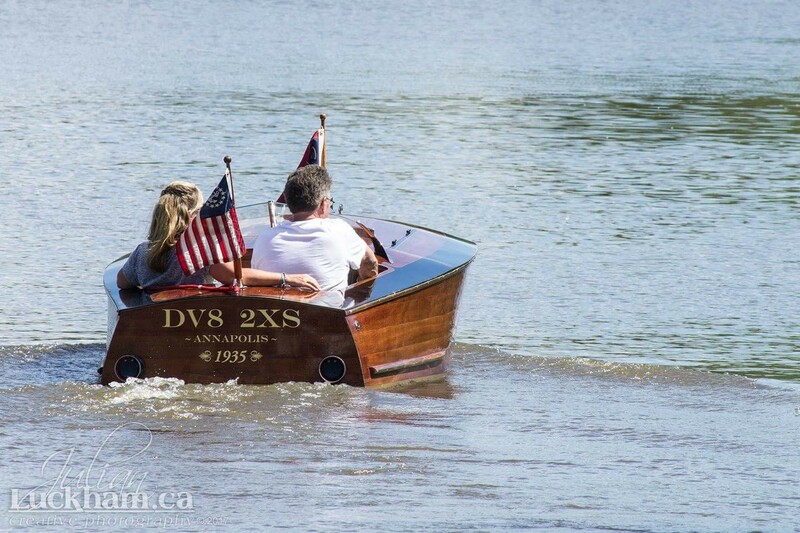 Check out the pics below of the past few years and how the boat has evolved from the original "Miss Behave" drawings which were purchased from the Museum in Clayton, NY where the original speedster is on display. 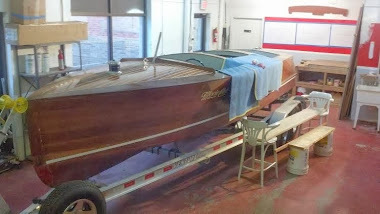 Gar Wood Gentleman's Racer 16" - Got Ur Done! 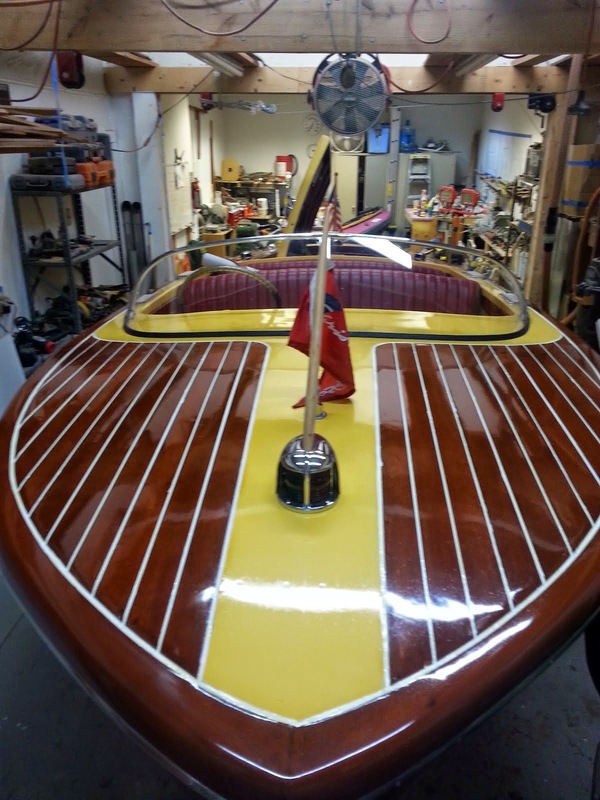 Gar Wood Speedster 16' Ready to Show! 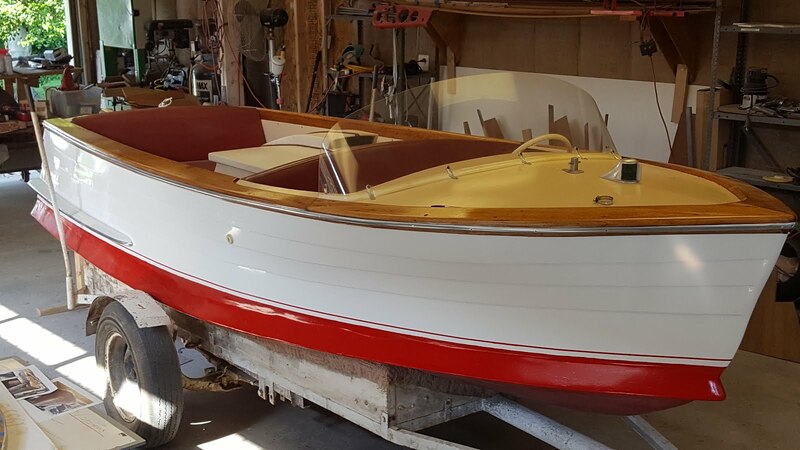 In the 1930's, Ed Noble of the Lifesaver Candy Company, was often seen speeding down the St. Lawrence River in his famous 33' Baby Gar Wood. 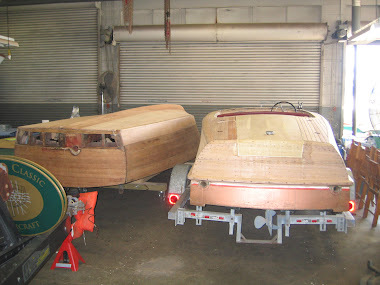 He told Gar Wood that he and his buddies just wanted a small sporty racer, like a water version of the popular European sports cars. 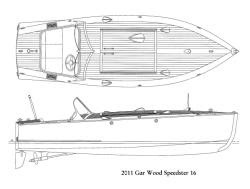 Gar Wood's answer was the high performance 16' with only 2 seats aft of the engine that he called the "Speedster". 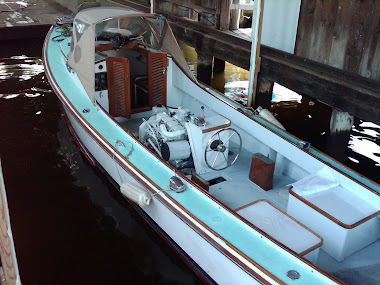 Ed Noble fell in love with the boat, his was called "Miss Behave" and his buddies owned "Miss Adventure", "Miss Conduct" and "Miss Chief" (which was recently sold by country singer Alan Jackson for $110,000). 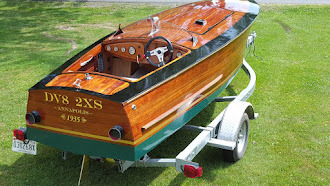 An original cost roughly $1,340 which included the Gray Fireball 125 hp engine. 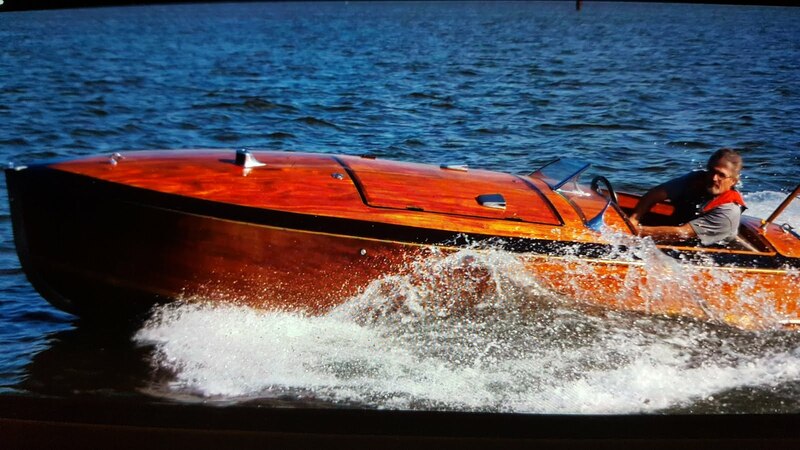 Only 12 Speedsters were ever built between 1934-1937. 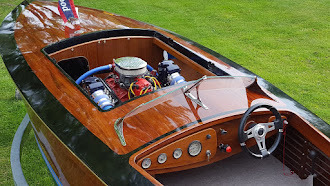 "Dave Hannam of Edgewater stands beside his pride and joy, a replica of a 1935 Gar Wood Gentlemen’s Speedster. 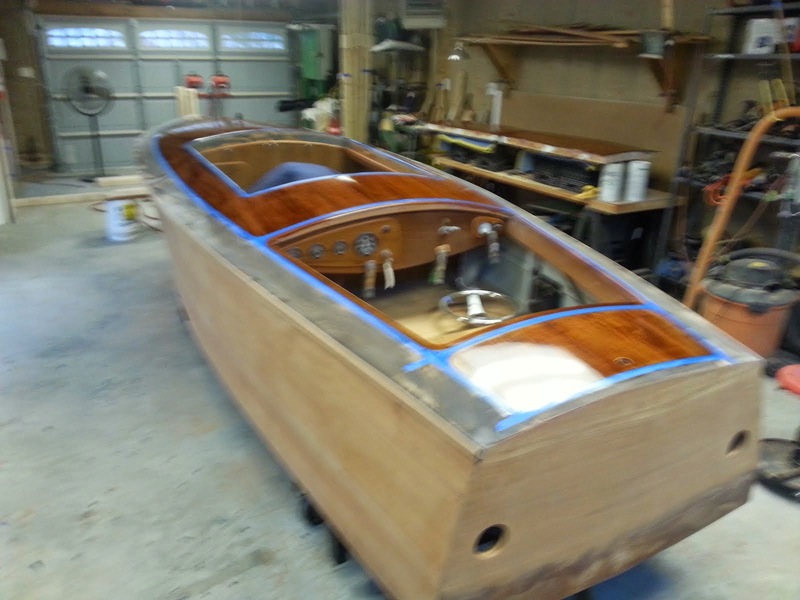 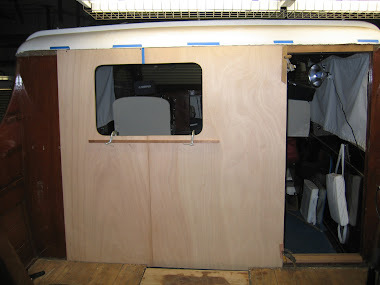 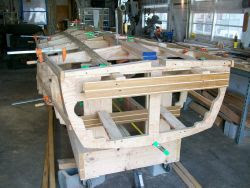 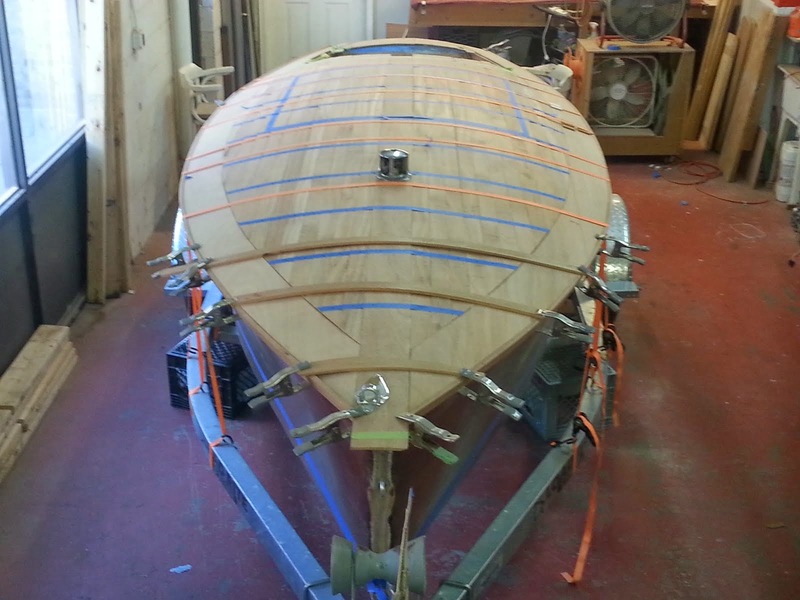 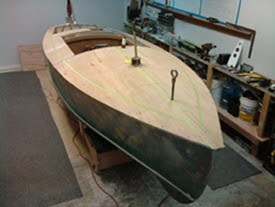 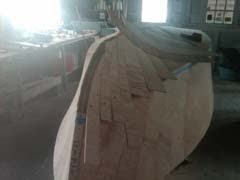 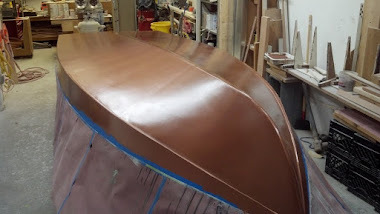 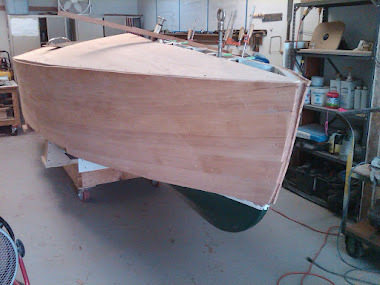 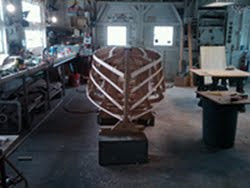 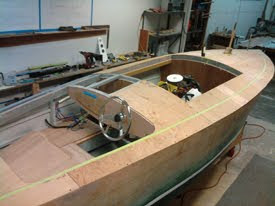 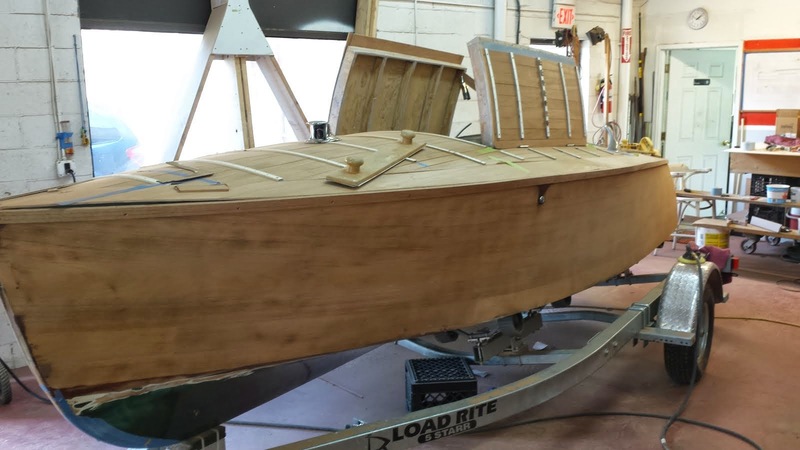 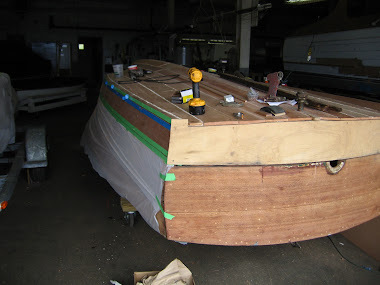 He has been building the 16-foot powerboat from scratch and original plans since February and hopes to have it finished by spring including the philipine mahogany planking on the sides and deck. 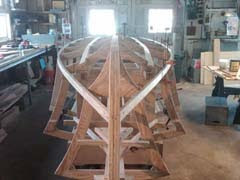 The above copy was highlighted from the Annapolis Capital article on September 25, 2011. 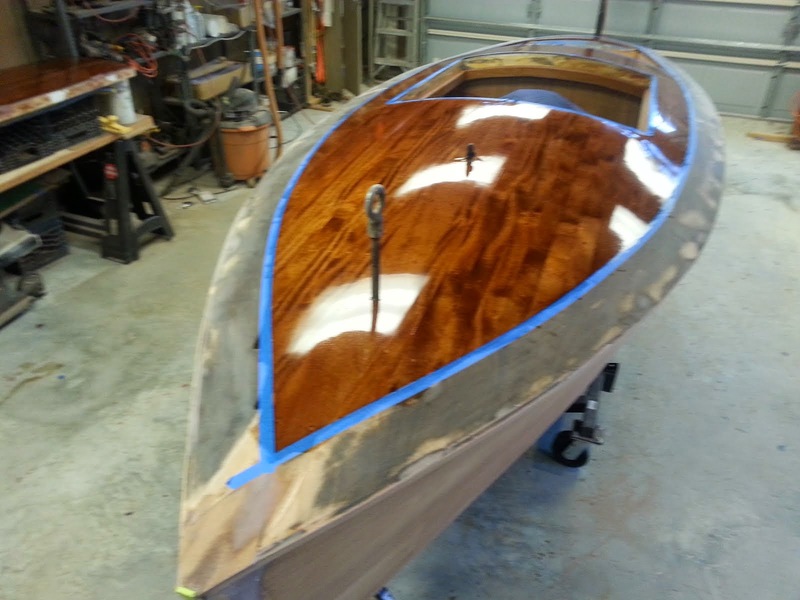 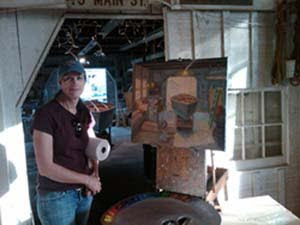 The little Gar Wood Speedster is truely a piece of art, shown here getting rendered in oil from a local Annapolis painter. 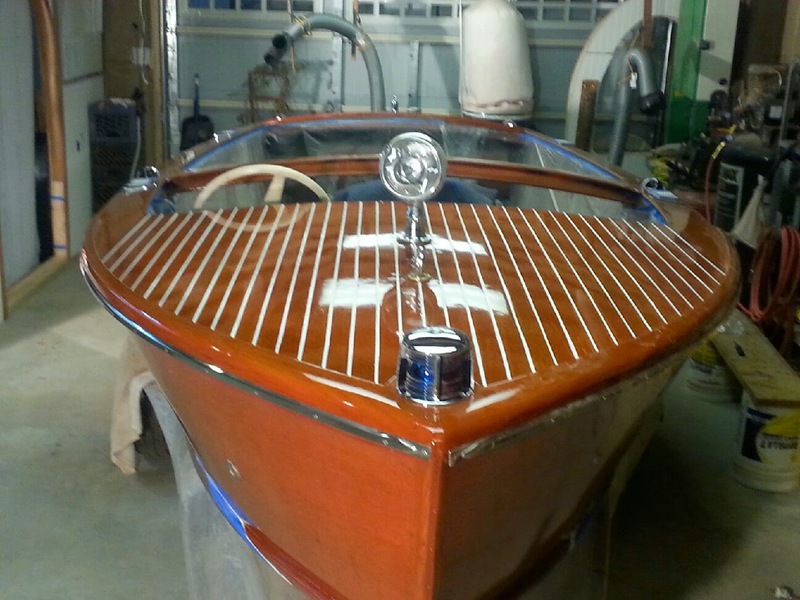 Before - 1956 Custom Sport Runabout 17"
After - Cruiser, Also Staged for Movie Set "The Proposal"